Gauntlet was the first time Carious Staggers experienced intimacy with God. The impact of that encounter is still being felt. 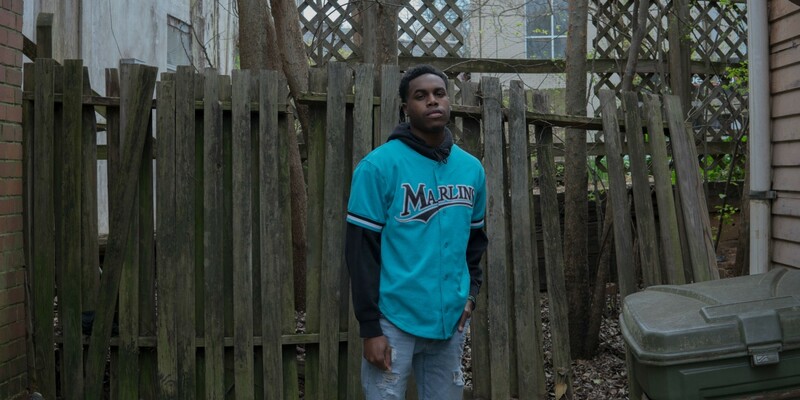 Unlike other teenagers, Carious Staggers isn’t trying to be lit. He’s trying to be a light. And Gauntlet 2015 flipped the switch. At the time, the Seneca High School student agreed to go to the NewSpring Church student trip to Daytona Beach just to give his cousin some company. His cousin bailed — God had other plans. Carious didn’t know anyone, but it didn’t take him long to make friends among the thousands of students who packed the beach and jammed into the arena for the twice-daily sessions. By day three of epic worship sets and weighty preaching, God grabbed his attention. Carious had grown up attending church — His dad is Christian rapper, C-Style — but the good news of Jesus had never connected with him on an emotional level. Carious being baptized by Clemson Fuse Director Hykeng Paul in May 2016. Spreading the Gospel is what I am meant to do. Before Gauntlet, Carious was a typical teenager who loved basketball, video games, and girls. But when he returned, he was changed. At first, he was tentative about where his relationship with Jesus would lead. But as he continued to attend Fuse at Clemson Campus, his boldness to follow Jesus grew. 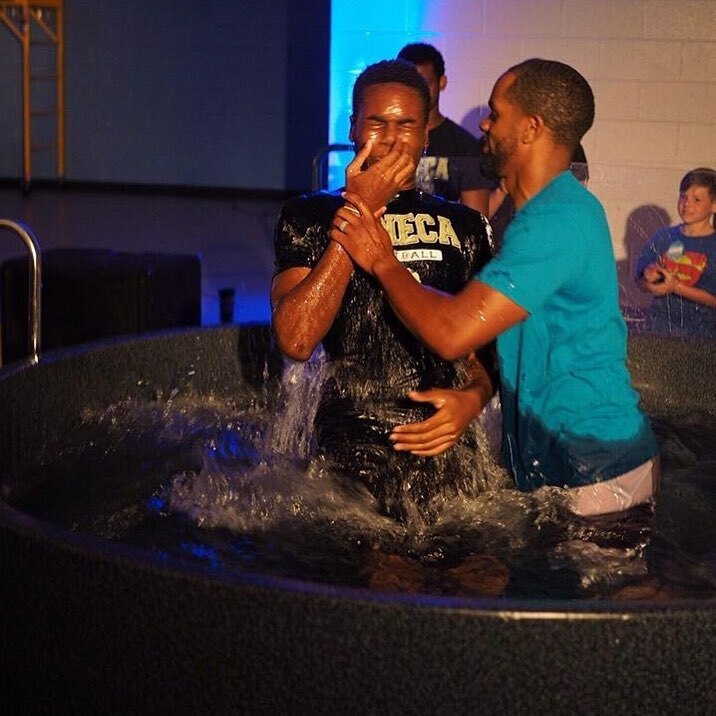 In March of 2016, he was ready to publicly declare his faith in baptism and give his life fully to God. People noticed Carious was different. It was hard for them not to. Carious used every opportunity to bring people to Fuse and get into conversations about Jesus — hanging out between classes, in the cafeteria, during activities. He lost some friends, Carious says, but he made new ones. An honor roll student, Carious also faced the constant scrutiny and skepticism from people desperate to find something to undermine his reputation and prove he wasn’t the real deal. 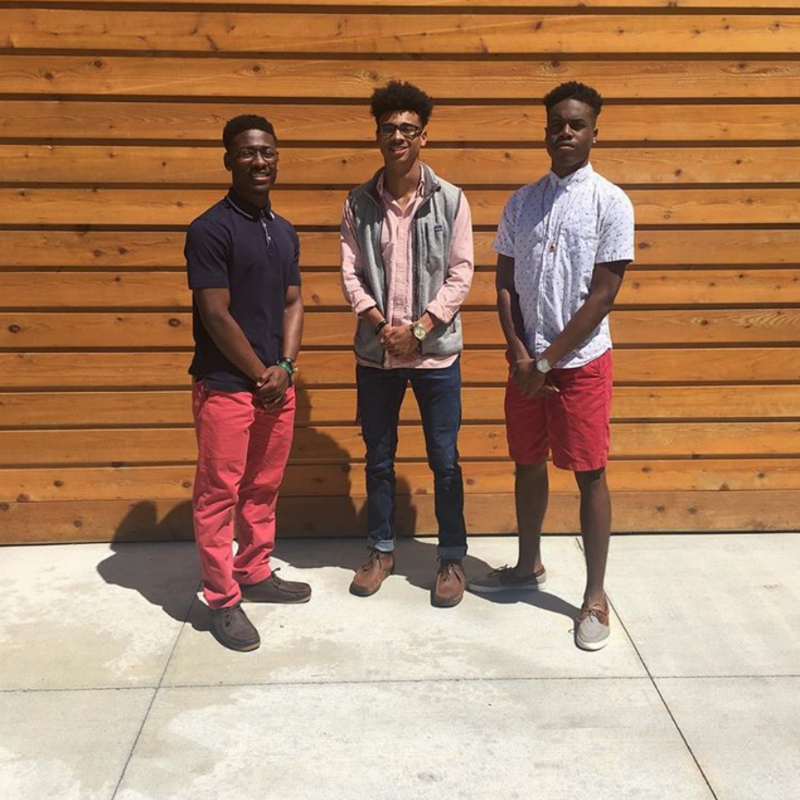 Carious, right, pictured with Jacory Benson, left, and Nick Tribble, middle, who were part of a group at Seneca High School who called themselves, "The 12 Disciples." Carious baptized Nick in July 2017. 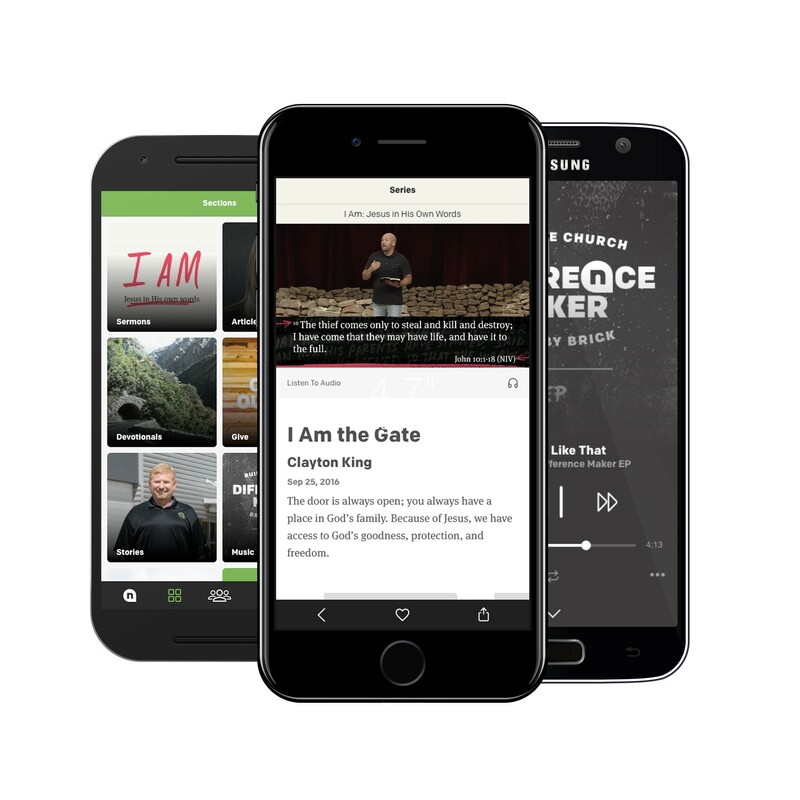 Eventually, he and Jacory Benson, also a Fuse regular, were the leaders of an evangelism group that dubbed themselves “The 12 Disciples.” The two spurred each other on. Jacory, a football standout, dedicated his South Carolina State University signing day speech to giving his Christian testimony. 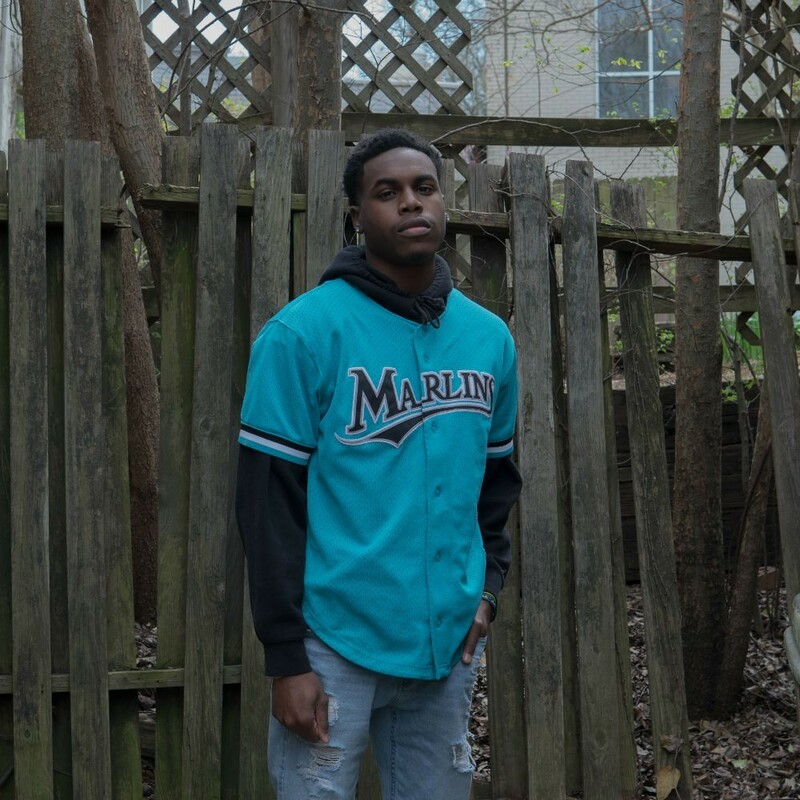 On Carious’ Facebook page, alongside Christian rap lyrics he was writing, Scripture verses, and random pieces of content, he invited fellow students to ask him about how God impacted his life and how God could impact theirs. But his zeal isn’t the megaphone variety. His passion is investing relationships, one-on-one. He’s shared the gospel with several dozen students, and personally led about 10 people to faith in Jesus, he says. When he lost his beloved aunt, whose life was a picture of God’s love, it was Jesus who got him through the heartbreak. That overjoyed me ... to talk to those people and see where they were at. Carious (center) strikes a pose with friends at Gauntlet 17. The event confirmed his call to ministry. 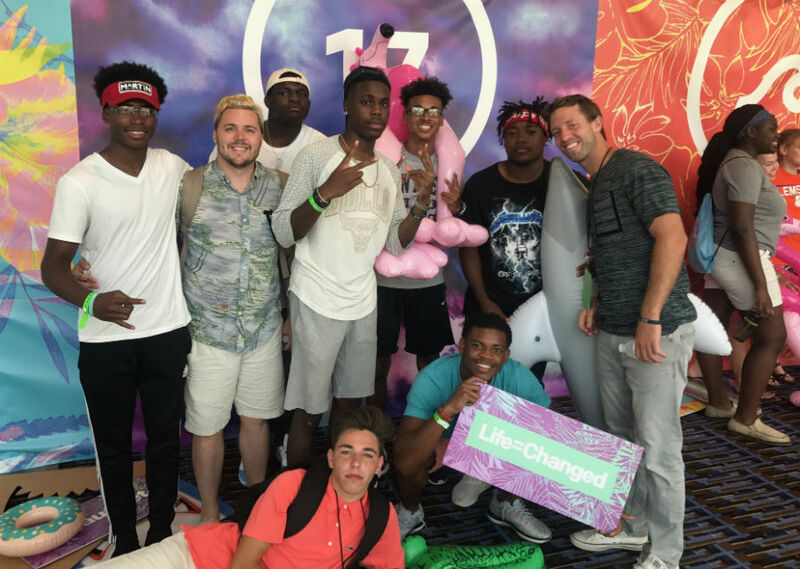 Already an acknowledged leader at school and at Fuse, Carious’ experience at Gauntlet 17 confirmed a call to ministry on his life. Many adult leaders there noticed his passion and his gift in being able to talk with students about Jesus. It wasn’t lost on Carious that he’d come full-circle. In 2015, he’d noticed that uncommon confidence in a student, Charlie Metcalfe, who befriended him on the beach, seemingly out of nowhere, and then invited Carious to join him at Fuse. “He was talking to me like he knew me, and I'd never seen him,” Carious remembers. “He said, 'I see a lot of potential in you, bro. You're going to do big things.’"
Now Carious was that person. Now graduated, Carious serves with the sports volunteer team at Clemson Fuse and is being mentored by Clemson Fuse Director Hykeng Paul. During the week, he shadows Hykeng like an apprentice. No matter whether Carious ultimately works in vocational Christian ministry or decides to pursue counseling psychology, his current field of study at Tri-County Technical College, he knows that his life is going to be all about Jesus. He’s in awe of how truly life-changing the Gauntlet was. *Lead photo courtesy of Greg Gonzalez.